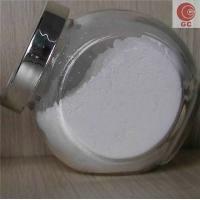 Name GC™ PIGMENT CARBON BLACK Application Industrial Coatings , Inks , Plastics , Synthetic Leather , Master Batch , Color Paste , etc. Color Black Feature Both have powder grade and pallet grade. GC™carbon black are widely recognized and valued by customers all over the world, including customers in more than 30 countries in Asia, Middle East, Europe and America. 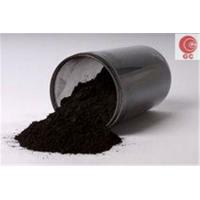 There are following types of carbon black for your reference, and can satisfy your various requires in different industries. 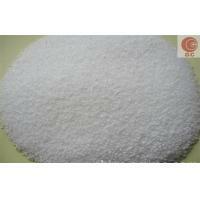 GC 303 20 130 97 187 2.4 6.3 Industrial Coatings, Inks, Plastics, Synthetic Leather, etc. 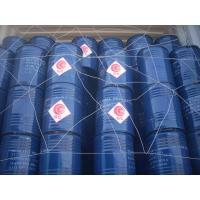 GC 313 22 123 91 166 2.5 6 Industrial Coatings, Inks, Plastics, Synthetic Leather, etc. 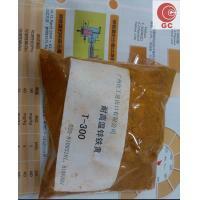 GC 205 21 130 62 165 10.2 1.8 Master Batch, Color Paste, etc. GC 209 20 128 62 181 8.5 3.8 Master Batch, Color Paste, etc. 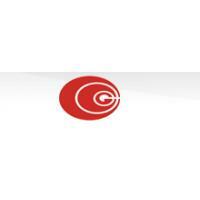 GC 104 16 138 104 255 2.4 8.1 Automotive Coatings, Metallic Paints, Wood Paints and Synthetic Leather, etc. GC 106 13 136 104 385 2.4 8.3 Automotive Coatings, Metallic Paints, Wood Paints and Synthetic Leather, etc. 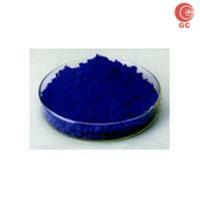 GC 100 12 125 104 400 1.7 10.6 Automotive Coatings, Metallic Paints, Wood Paints and Synthetic Leather, etc.